Created in 1959, the Société d’Exploitation des Matériels Martin-Baker (SEMMB) is 50/50 owned by Safran and Martin-Baker. 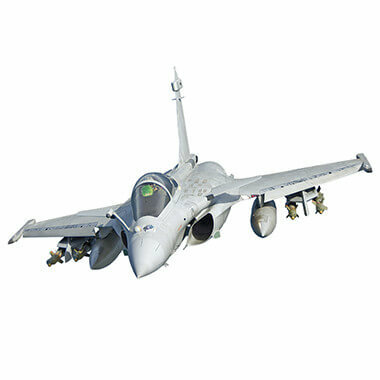 To date, the Company has manufactured under licence more than 5,000 ejection seats fitted in French aircraft in more than thirty air forces around the world. Read more about Safran / Martin-Baker here.